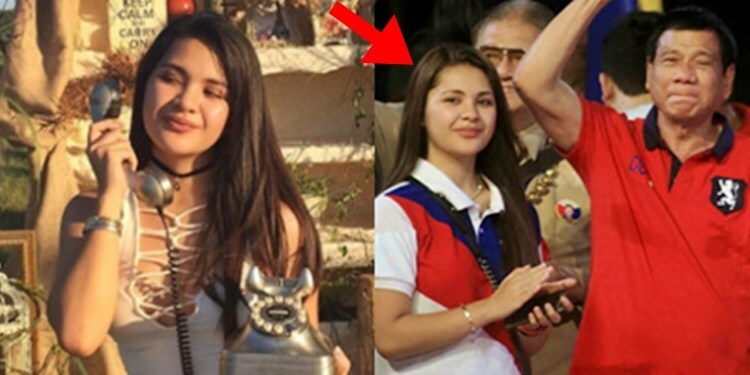 Home / News / Politics / Viral / TAKE A LOOK: Meet Isabelle Duterte, Paolo Duterte’s Daughter Who’ll Enter Showbiz! 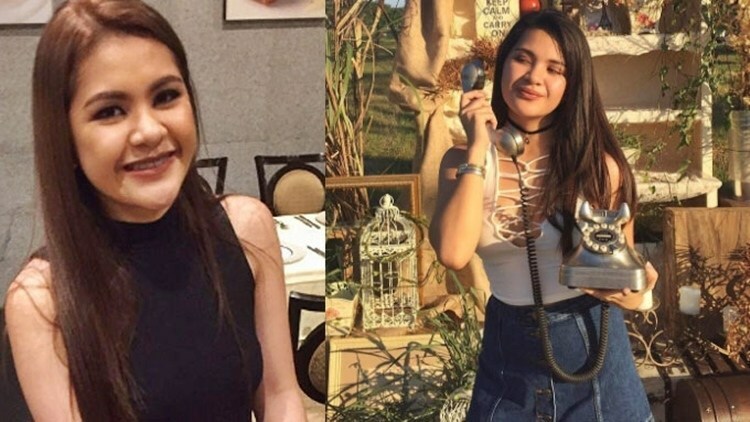 TAKE A LOOK: Meet Isabelle Duterte, Paolo Duterte’s Daughter Who’ll Enter Showbiz! 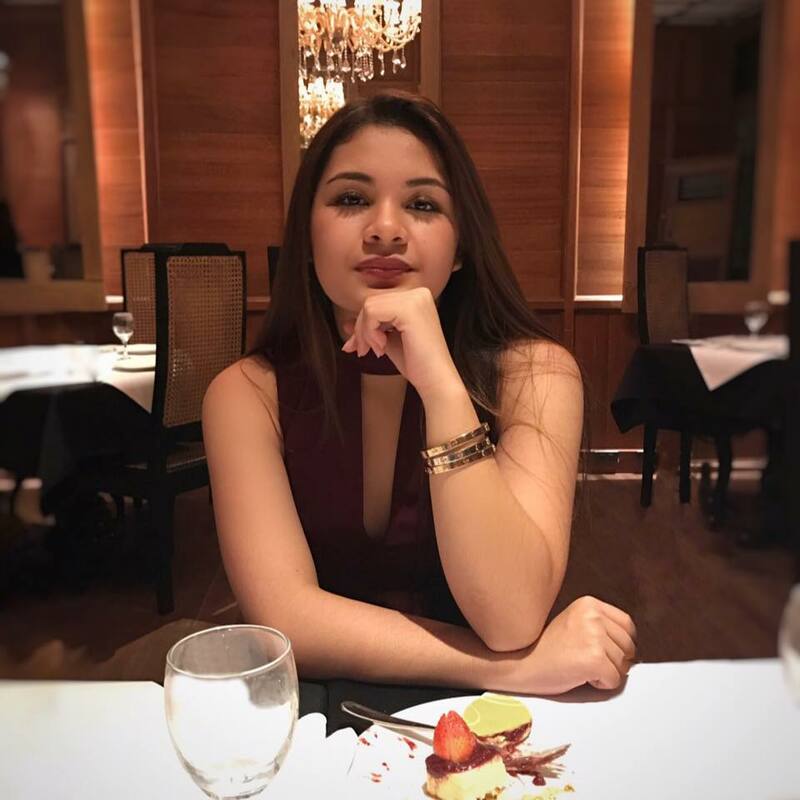 SABELLE DUTERTE – The 17-year-old daughter of the presidential son Paolo Duterte is set to enter the entertainment industry. 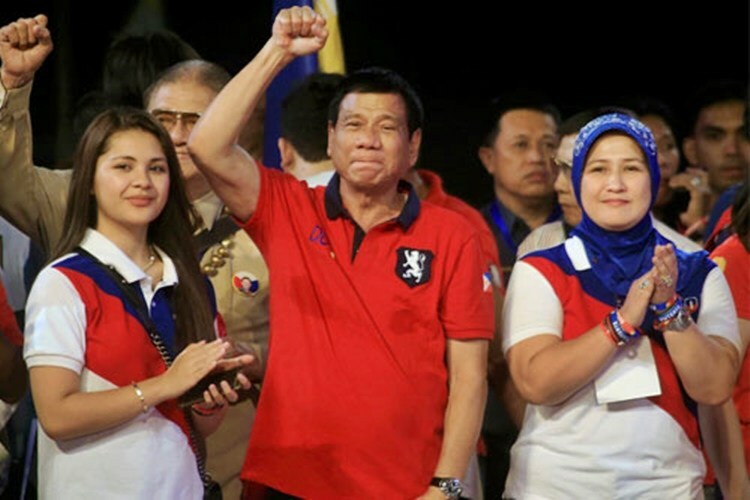 The clan of the Duterte is indeed one of the talked about family in the Philippines, not because of the controversies they got involved with but simply because they are the first family. 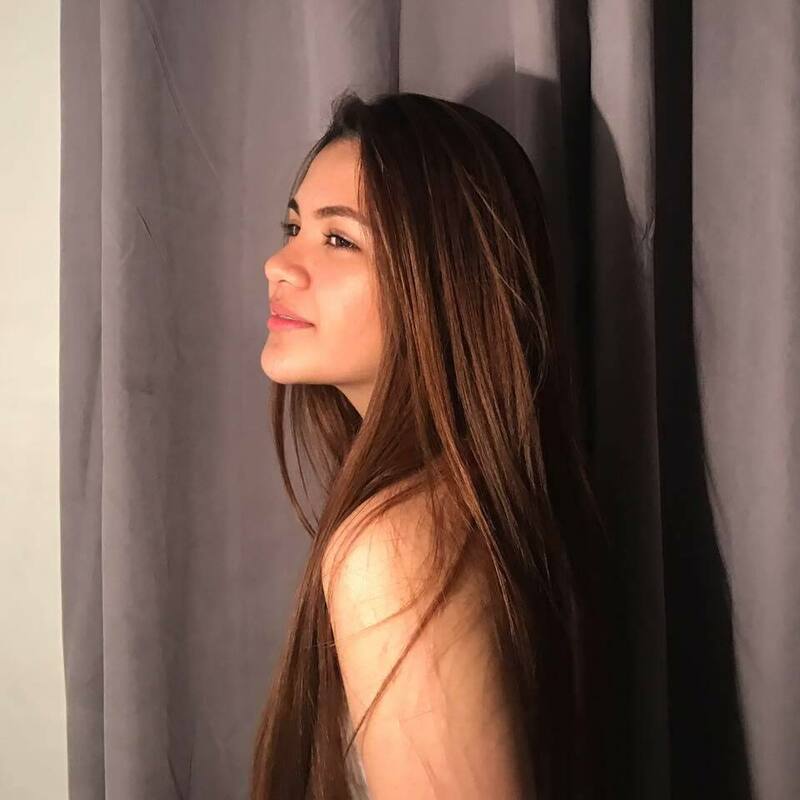 Isabelle Duterte is a Grade 12 student at the Ateneo de Davao and being a neophyte or a newbie in the entertainment industry, she under the handling of the veterans of such fields, such as Annabelle Rama and Leonor Lim. According to a report from ABS-CBN News, she just recently attended her first ever showbiz party and with her are the celebrities to which at such are Ejay Falcon, Xian Lim, Albert Martinez and among others. She even added that she never wanted to have a special treatment considering that she is a member of the first family. Isabelle is also thankful that her father allowed her to enter the industry and she also revealed that she is not affected by the political issues her family is involved with. Kindly drop your comments or reactions in the comment section below. Thank you!